Developers who offer their apps in the App Store in South Korea are now being required to provide Apple with public contact details, in a case of what appears to be the company adhering to local regulation. Reigndesign noticed the change which asks developers to supply a full name, postal address, phone number and email address for their “trade rep” (who doesn’t need to be based in Korea), which will be publicly displayed. This change will affect developers and companies worldwide, since many target the lucrative mobile market in the country — which is “the first saturated mobile market” in the world, according to analytics firm Flurry’s most recent report. 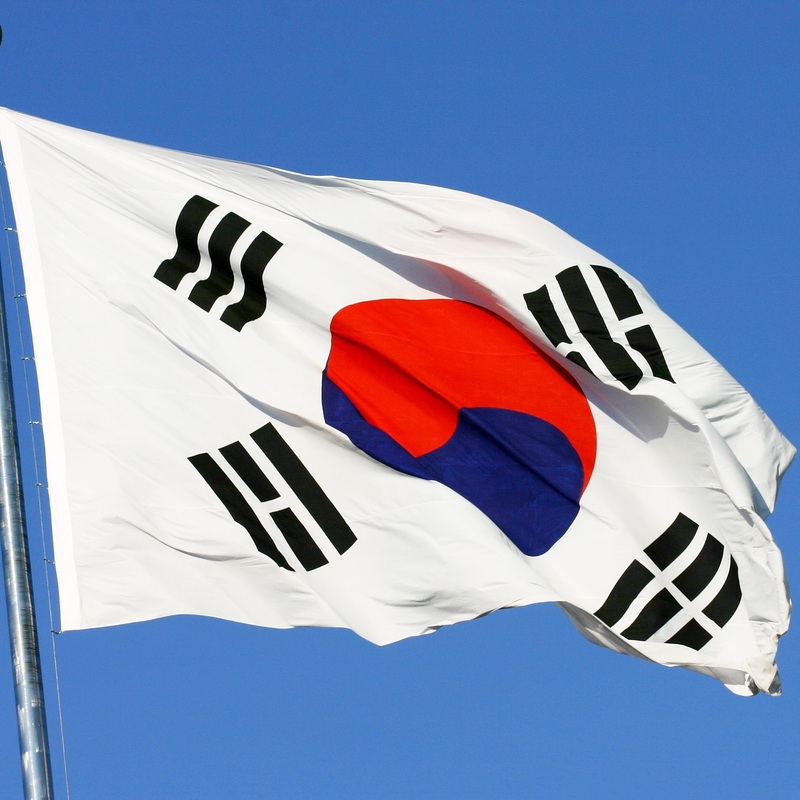 Korean authorities previously banned games from app stores until November 2011 when the block was lifted.